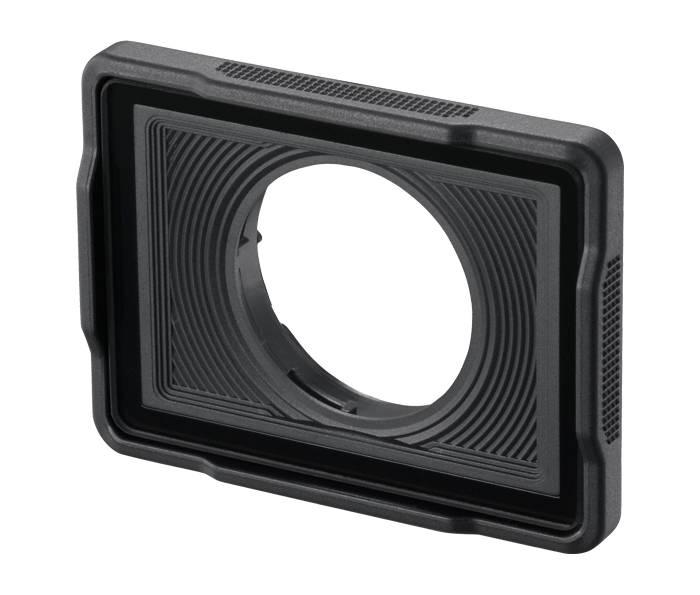 The AA-15B is an Underwater Lens Protector designed exclusively for the KeyMission 170. The protection glass enables the capture of beautiful, sharply focused underwater images. Also protects the lens in situations where bouncing grit might hit the camera.